If you are keen to get back on dating again, you might well also find yourself a little overwhelmed by the whole prospect. If you have been single for a long time, it might be that you feel you have forgotten the rules or what you need to do, or just that you don’t feel sure as to what is going to happen. 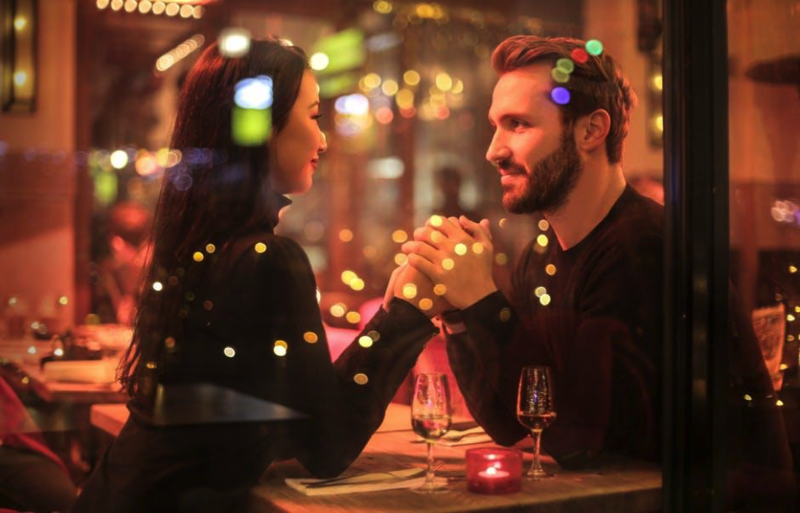 Regardless of how you feel, there are many things you can do to increase your chances when you get back into dating, and which can also ensure that you enjoy the process all the more as well. 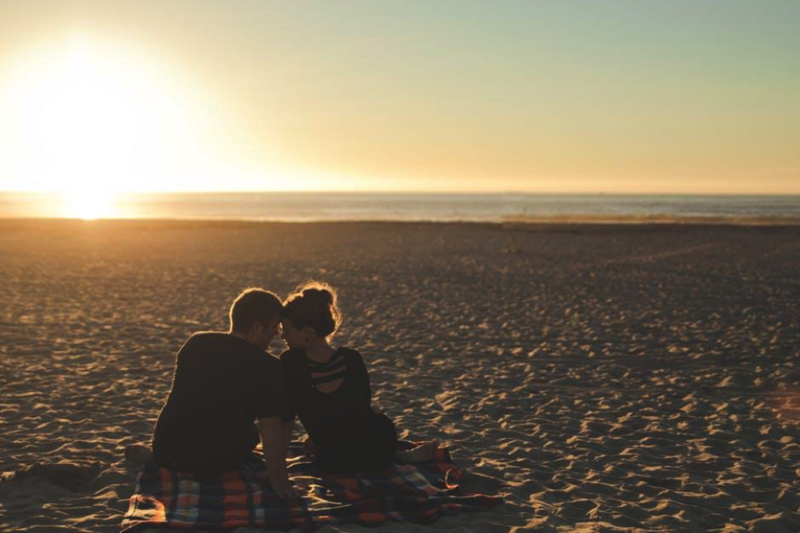 In this article, we are going to look at just some of the things you can do to make sure that you drastically increase your chances of success when you go dating. One of the worst crimes you can commit here is to pretend to be something that you are not. Although we are all guilty of this sometimes, it is a good idea to try and keep it down to a minimum. If you fail to do this, it will only mean that you are going to struggle with dating, as people will generally sense when you are approaching them with anything other than absolute honesty and integrity. If you feel that it is hard or even frightening to be yourself and be real, you might want to look into why that should be. You should find that there is some underlying reason which has caused you to feel that way, and uprooting that in particular will help you to be more real when you are engaging with other people. 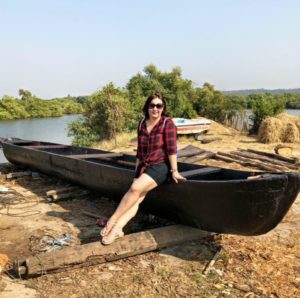 One of the best ways to ensure that you are going to have much more luck in dating is if you try and find and use networks designed for exactly that. Using these networks will ensure that you can find the kind of people you are likely to want to be with, and that is something which can be particularly useful if you worry about struggling with the dating scene. You might even want to consider using specialized services which match up with your own beliefs or lifestyle – whether that is Muslim dating, age-based dating, or whatever else might be relevant to you. This is a great way to use these networks more effectively. It’s a good idea to try and bring as much logic to the process of dating as possible if you are going to be able to succeed. The truth is that the majority of people do not match up with the majority of people, so it makes sense mathematically that you should find it a challenge to find someone right for you, or at least that it will take some time. It is important to allow yourself to persist, as it is only in your persistence that you will really be able to ensure you see the results you are looking for.